Weekly Recap: Pacific Rim Uprising, Isle of Dogs, Unsane & More! 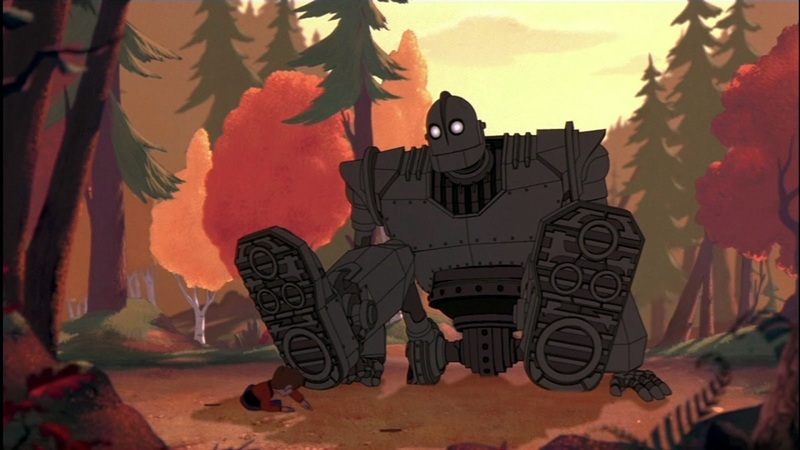 This week is all about giant robots and the love of dogs. Pacific Rim Uprising opens as the latest blockbuster attempt to dethrone Black Panther from the top of the list and it's certainly plausible after 6 weeks. Regardless, John Boyega leads a fun enough sequel. 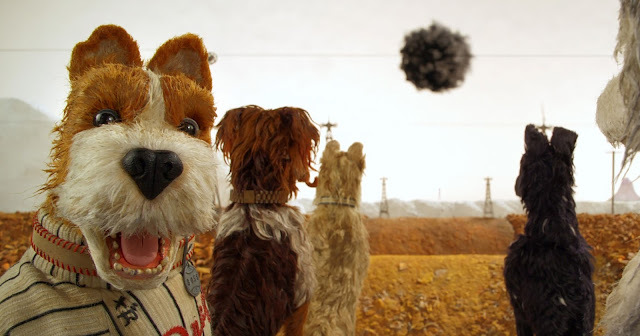 Meanwhile, Wes Anderson's Isle of Dogs opens in select theaters, which is sure to be a joy for many. 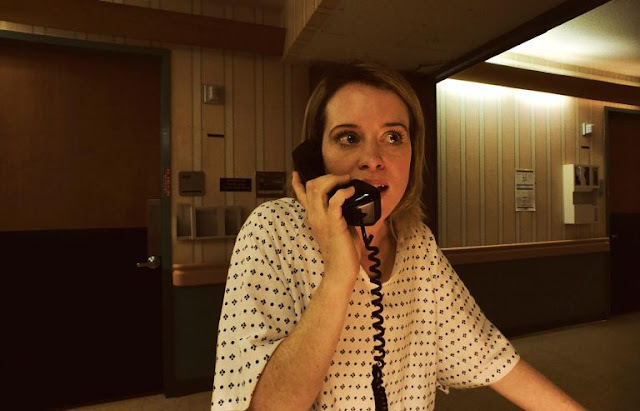 Steven Soderbergh is also back with a new thriller he shot on an iPhone. Jumanji: Welcome to the Jungle comes home this week and I have a review for that Blu-ray. Best of all - lists and more. I go over giant robots, great SXSW premieres, Deadpool 2 and more. And lastly, we have a fun podcast up for everyone to listen to as well. Enjoy!